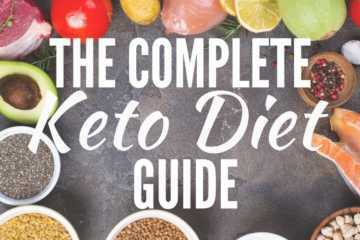 Learn everything you need to know about the low carb way of eating. 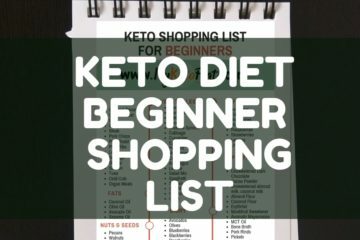 My guides offer you the information you need to kick-start a low carb ketogenic diet and stick to it. Get the results you want by switching from using glucose to burning fat for fuel. Feel energized all day long.